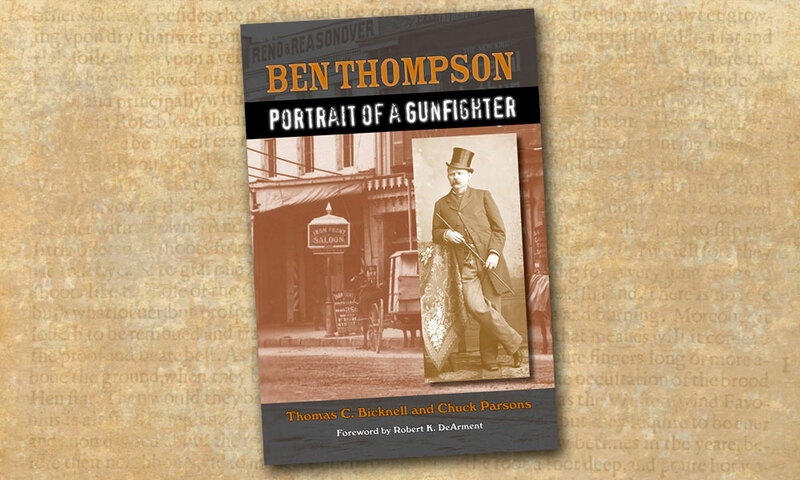 Big Ben Review of Thomas C. Bicknell and Chuck Parsons' book Ben Thompson: Portrait of a Gunfighter. Ben Thompson, one of the most noted gunmen of the Old West, was a man famed in his own time for his prowess with a pistol. 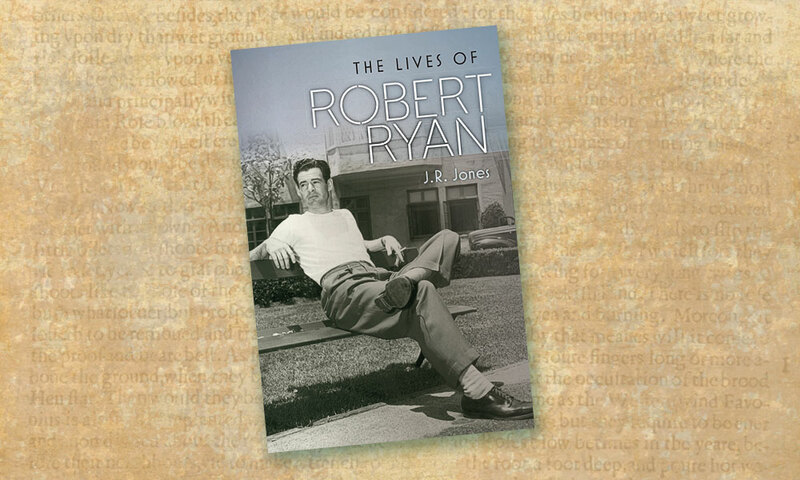 Yet only two biographies told his story, the most recent more than 60 years ago. Until now. 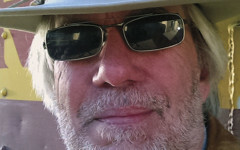 Thomas C. Bicknell spent decades researching Thompson’s life, and then partnered with noted historian Chuck Parsons to come up with the ultimate Thompson book. Ben Thompson: Portrait of a Gunfighter is a remarkable work—especially considering the various stories surrounding the death of Thompson and King Fisher in San Antonio in 1884. This portrait is complex, compelling and complete. My Heroes Have Always Been Cowboys Georgina Gentry, Teresa Bodwell & Lorraine Heath, Kensington Books, $12.95, Softcover; 877-422-3665. 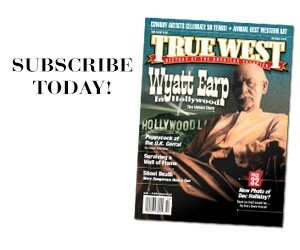 Building Your Western Library: Johnny D. Boggs Reading about riding with Jesse James & Co.